At Campbell Company of Canada we’re proud of making delicious and convenient beverages to serve to our family and yours. Can’t seem to get enough vegetables? V8® can help. 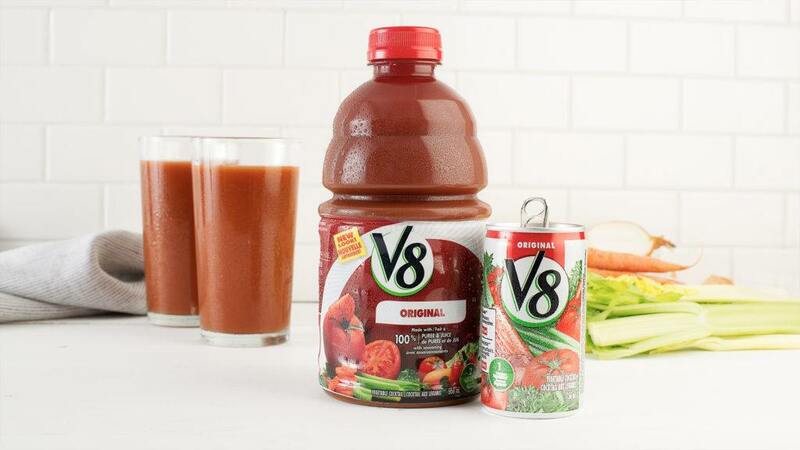 Get the boost you need to help get through your busiest day with V8® + ENERGY.